Around pregnancy week 18, there will be a noticeable increase of appetite. This is because the baby will absorb all of your nutrients. This will continue throughout your remaining pregnancy and women can fall prey to the tendency of gaining weight. You will need to increase the amount of food you take but without making it unhealthy. It is not the easiest thing to do but you need to avoid the fried and heavy foods. Bear in mind that whatever you eat is eaten by the baby too. You also need to take plenty of rest, of course after your daily mild exercise, and take even better care of your body. 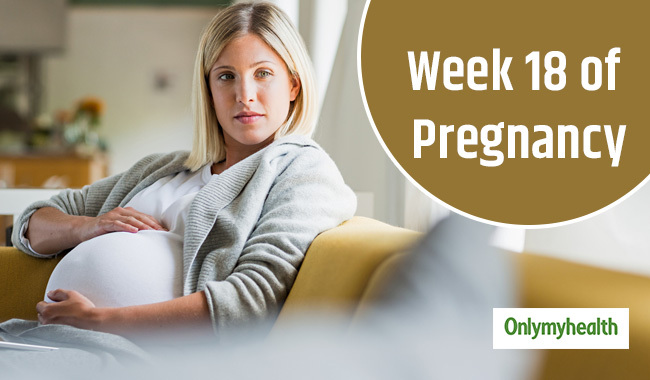 Body Changes in Pregnancy Week 18 – What to Expect? You will feel your uterus below the stomach by now. At pregnancy week 18, the uterus is normally expected to be as big as a cantaloupe. Normally the weight is around 10 pounds but it can vary. Keep speaking to your doctor about such issues and others such as your tendency to go to the toilet more often. This can be simply due to the fact that with progressing pregnancy, the baby tends to put pressure on the bladder. Many women face problems of indigestion, constipation or formation of hemorrhoids. Ask your doctor for the specific over the counter medications that you can take. It will also help you keep a check on your pregnancy week by week. Some women feel very itchy but this is because their clothes are very tight. They should get clothes that are cleaner and looser in fitting than before. If you find stretch marks developing, get an anti-wrinkle cream or aloe lotion. At times women do not start feeling the movement of their baby. This is nothing to worry. It might just be a case of you having strong muscles in that area or being overweight. Though not at present, you will feel the baby’s movement later. Your doctors can tell you now, whether you will have multiple kids or not. The baby is about 5 and half inches long and weighs about 5.25 ounces. At pregnancy week 18, it is possible for the doctors to check the abnormalities of heart with ultrasound. The movement would have increased and is likely to increase further as weeks pass by. The baby can move about inside you and even somersault. She can be even be in a cross-legged position. They also develop the ability to hear sounds. You can listen to your baby’s heartbeat anytime if you bring home a stethoscope. 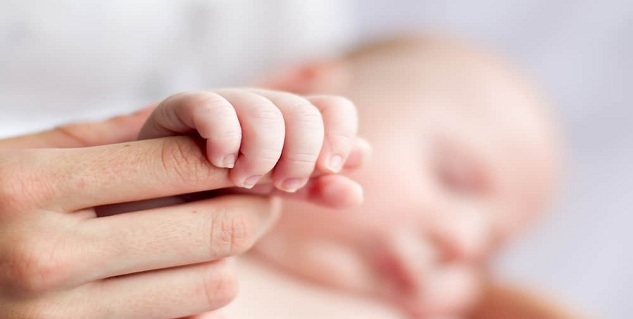 The umbilical cord still supplies the blood to the baby. Read more artciles on Pregnancy Week by Week.